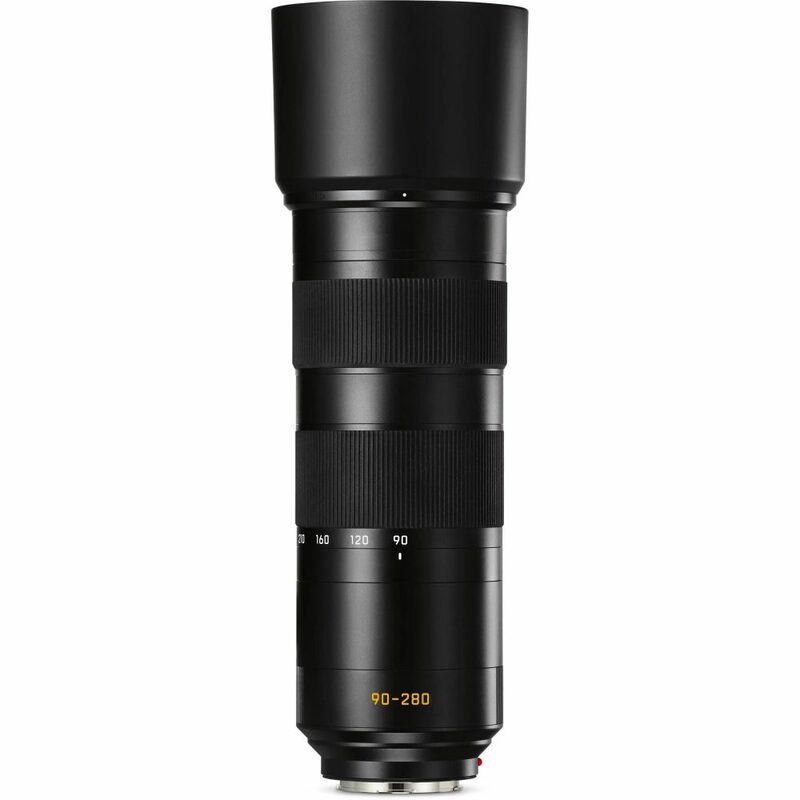 Complementing the imaging performance is an apt 3.5-stop effective Optical Image Stabilization system that minimizes the appearance of camera shake for sharper handheld shooting in difficult lighting conditions. 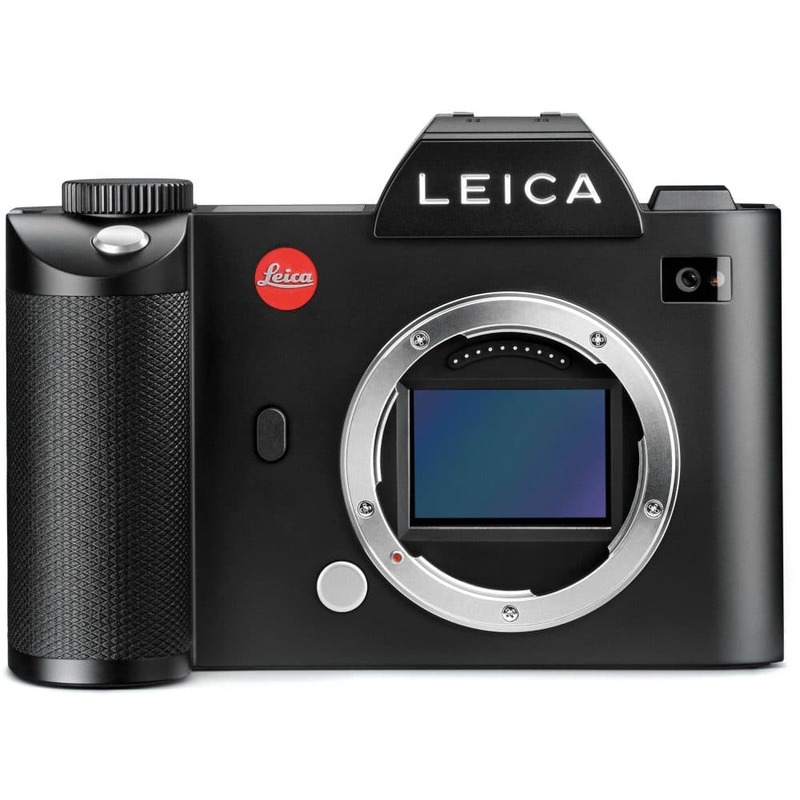 A silent and precise autofocus motor also benefits both stills and video capture, and utilizes an internal focusing mechanism to quicken overall performance. This focusing design also prevents the front 82mm filter ring from rotating during use to better enable the use of circular polarizing or graduated filters. 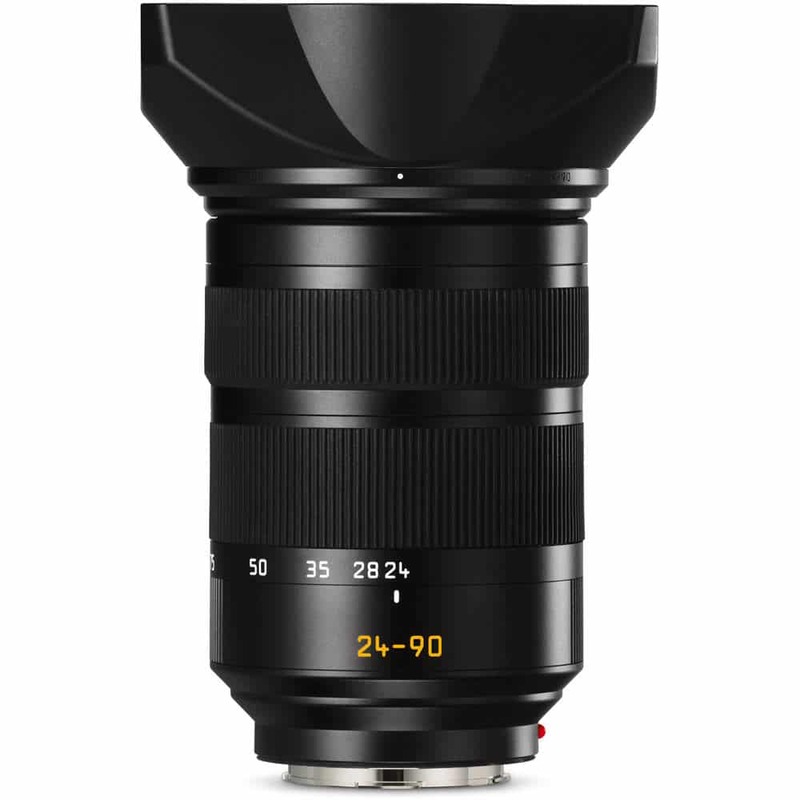 Additionally, this lens features Leica’s AquaDura hydrophobic coating on the front and rear elements, to guard against moisture and smudging, and a fully dust and water-sealed design to protect the lens during use in inclement environments. 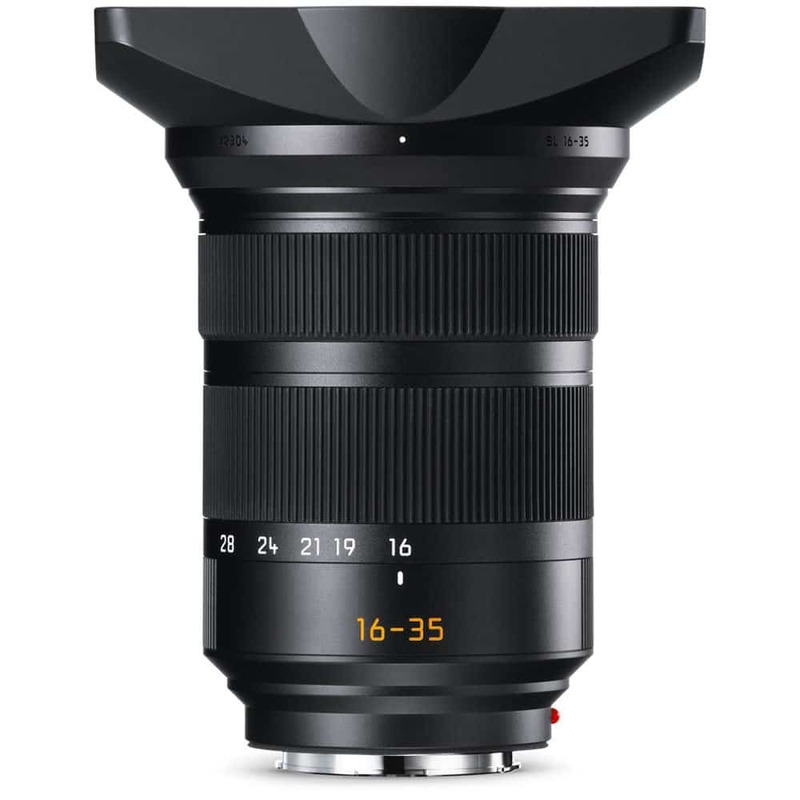 A stepping motor with linear positioning offers smooth, silent, and precise autofocus performance for focusing as closely as 11.8″ at the 24mm focal length position, or as closely as 17.7″ at the 90mm focal length position. Only a single lightweight element is moved during focusing for quickened speeds.